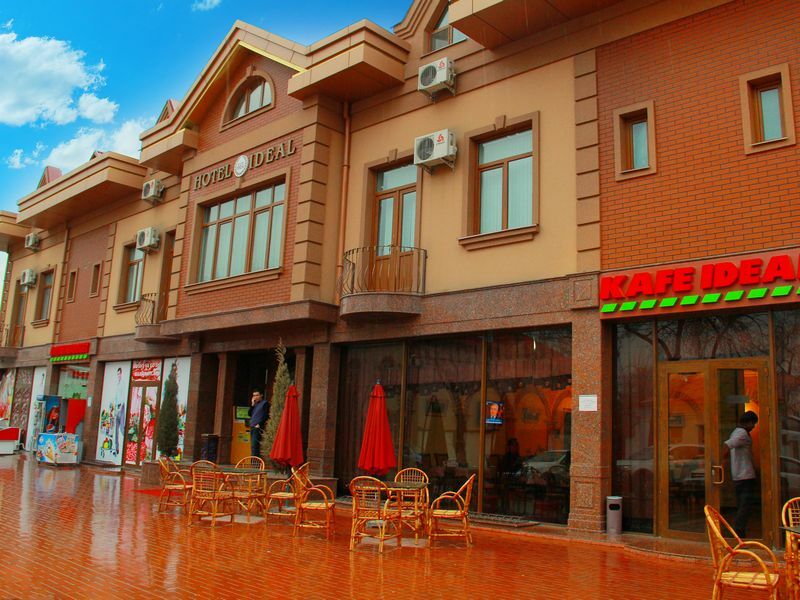 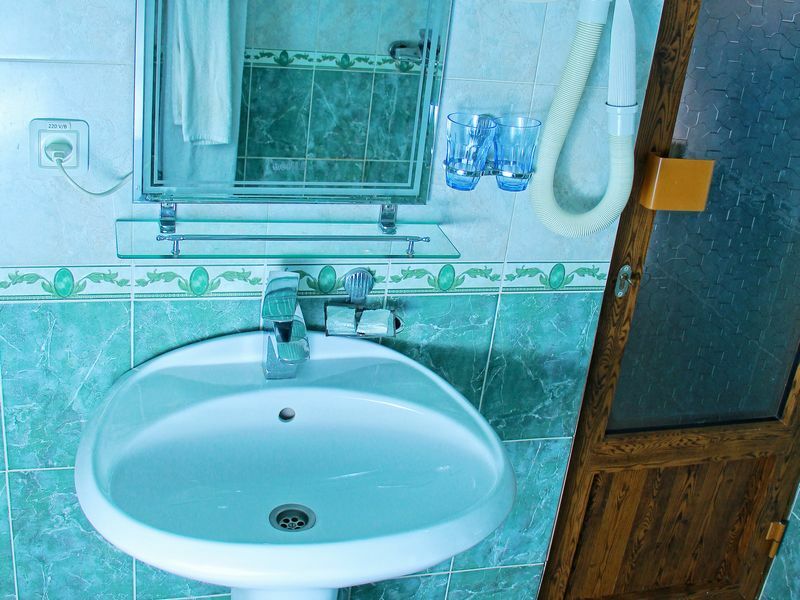 “Hotel-Ideal” is conveniently located in central of Tashkent; it is close to the airport and railway station. 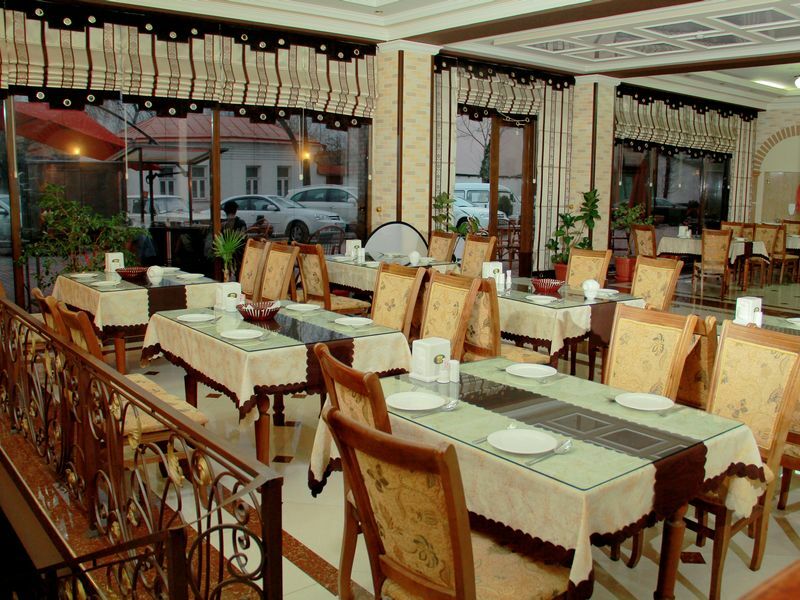 The hotel is always happy to welcome guests with warm eastern hospitality and qualitative European service. 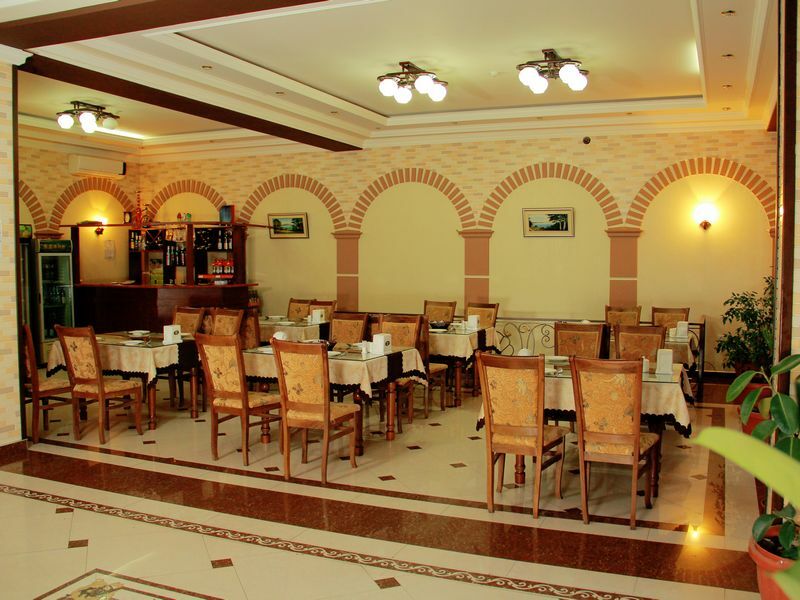 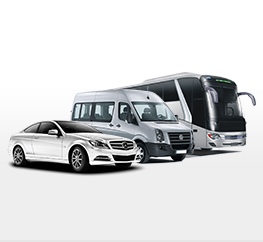 We will try to do everything so that you will always remember your stay in our hotel. 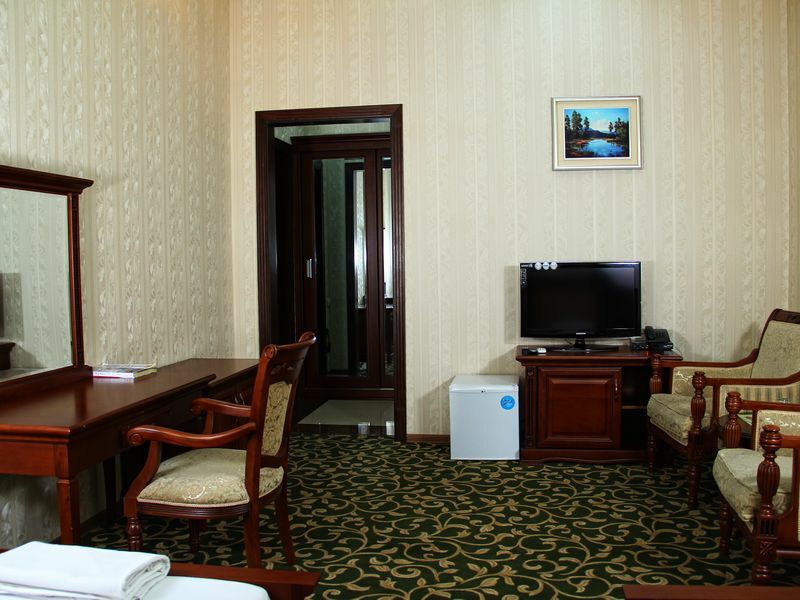 The rooms in our hotel will satisfy the needs of everyone who would stay here, whether it is a business trip or a travel tour. 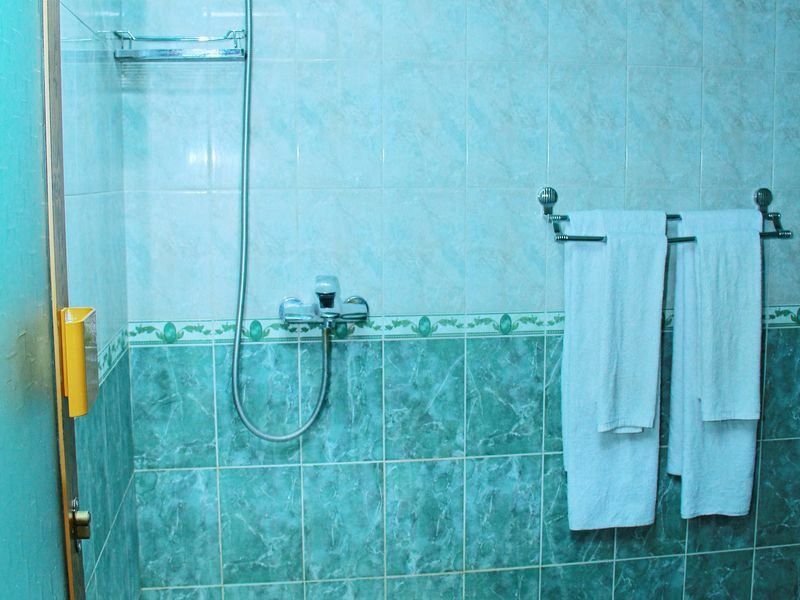 The hotel offers 16 rooms (8 standard rooms and 8 junior suites), where you can relax from the daily routine and everyday work.